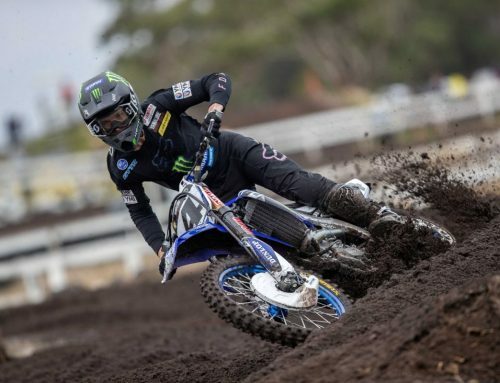 During the week Dean Ferris announced he was heading abroad to race internationally for 2019, his departing gift to his CDR Yamaha Monster Energy Team was to stamp his authority on the 2018 MX Nationals by claiming another round victory and make it 10 round victories from 10 contested. And, in arguably his most dominant display for the season, Ferris was in a league of his own on a track that sorted the men from the boys as Coolum was at its gnarliest and ugliest. His winning margin in race one was 37 seconds and race two saw a gap of 34 seconds back to the second placed rider as Ferris laid down the law and destroyed his opposition. “Last year I won nine of the ten rounds and I made a little deal with myself this year to aim to win every round,” Ferris said. 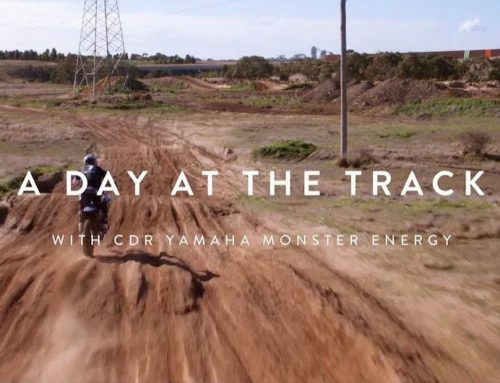 “Today I was able to achieve that and I’m super stoked to be able to do it with this team of people behind me at CDR Yamaha Monster Energy as well as what could be my final round of motocross in Australia for some time. 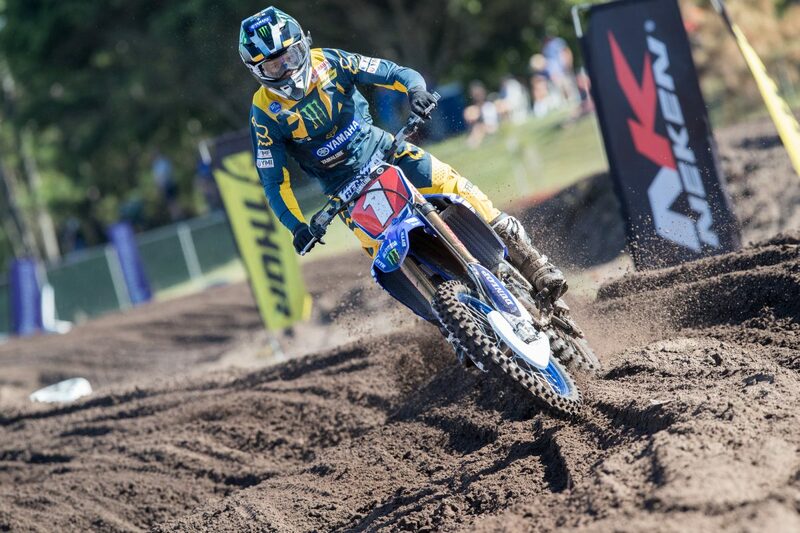 “The track today was tough as the sand was deep and the ruts made it a real challenge. Physically, it was as demanding a track we have had in some time so I’m thankful for the work my trainer, Guy Andrews and I have put in. “Thank you to WEM for another great series as well as the event sponsors. I’m honoured to have won this championship three times now and it was something I dreamed about as a kid when I first started racing on a YZ85. 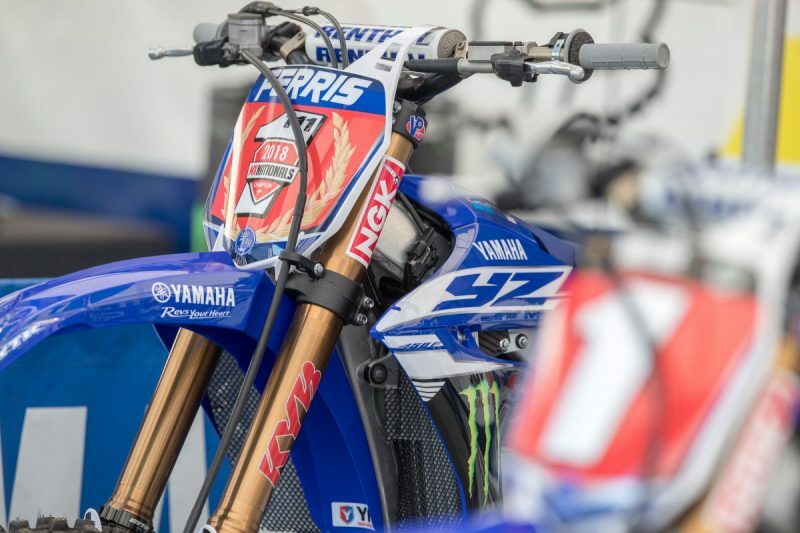 “Finally, a huge thank you to my family, girlfriend, my mechanic Aiden who is prepared to do whatever it takes and the CDR Yamaha Monster Energy Team who make it feel like a second home at the race track,” he signs off. Team mate Dylan Long experienced a challenging weekend at the final round to finish seventh on the day with 8-6 results. Long was inside the top five in race one but a midrace fall and the time lost as he picked himself up cost him a few positions. Race two had Long in sixth place from start to finish and with no rider challenge or chase. It was a lonely old race for Long as he wound him his season in fifth place. “Today was a little disappointing,” Long laments. “I have done well at this track in the past, but I found it challenging to ride today and just couldn’t get a good flowing going on it. The sand was much deeper than what we have had in recent years and I just didn’t adapt well to it. With Ferris making the announcement that he is headed overseas for racing in 2019, team owner, Craig Dack took some time to reflect on his time working with Dean and the teams 2018 MX Nationals campaign. “The past three years working with Dean has been great for myself and the team. With Dean, you know you are getting a rider who rolls up his sleeves, is prepared to get dirty and gives his all every time he hits the track. His passion for racing is infectious and we all gel so well that it is sad to see him go but we 100% understand that he has international goals to attain. “We still have the Australian Supercross Championship to go and that is another goal Dean has set for himself this year so we expect him to do what he always does and leave it on all the track. “For Dylan this season has been a bit of a mixed bag. He just needs to find the consistency in his racing across all ten rounds and all racing surfaces. I think the change of pace to Supercross will be good for him and there were some rounds in 2017 where he was a fast as anyone, especially the Adelaide round where he finished second. 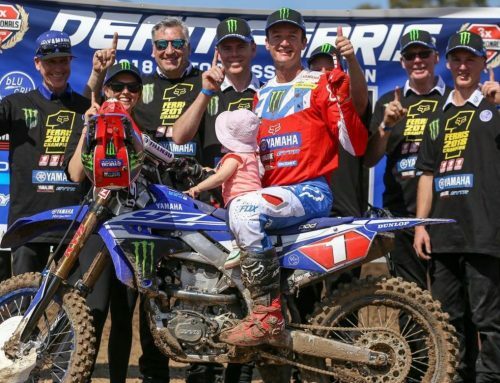 “Thank you to my staff and team sponsors for their continued support and commitment as well as the long term relationship we have with Yamaha Australia. Its nearly a 30 year relationship that continues to grow,” Dack ends.